The Legend of Zelda Il y a 3 produits. 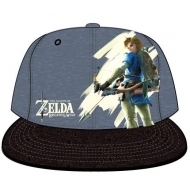 Casquette The Legend of Zelda Breath of the Wild, modèle Snap Back Link. 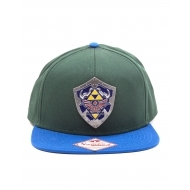 Casquette The Legend of Zelda, modèle Snap Back Metal Shield. 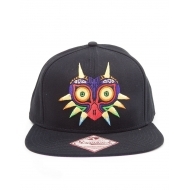 Casquette hip hop The Legend of Zelda, modèle Majora's Mask.